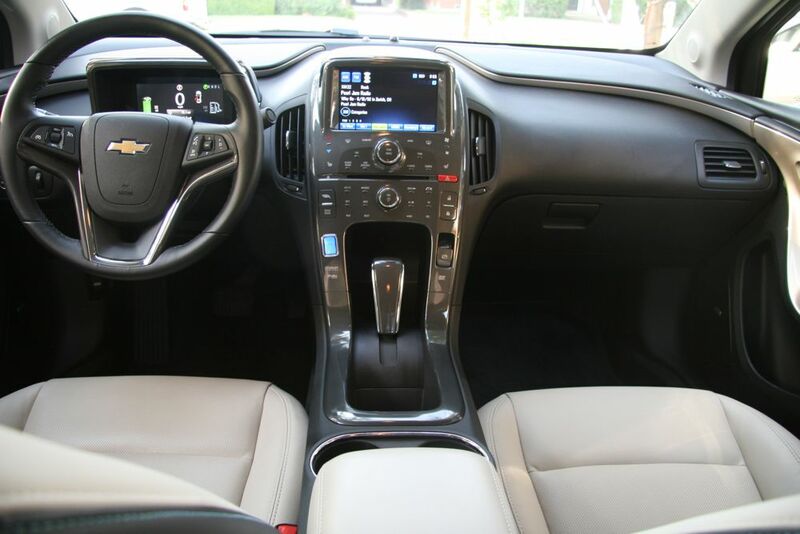 The Chevy Volt has been out for awhile now and unfortunately Chevy is losing the sales battle against the Nissan LEAF. Sales are a bit slow for the Volt and some of that may come from the difficult positioning challenge the marketing team has had marketing an electric vehicle that still can take gas, but isn't a hybrid. In their latest campaign, part of the Chevy Runs Deep brand campaign, the Volt team has some fun with the confusion the car's power sources cause. "Whoa, what are you doing? Thought these were electric," exclaims a gas station customer confused by the Volt owner going to pump gas into an "electric" car. I had a Volt for eight days in early July. There is nothing confusing about it, but there are some things a lot of people didn't understand about the car I was driving. 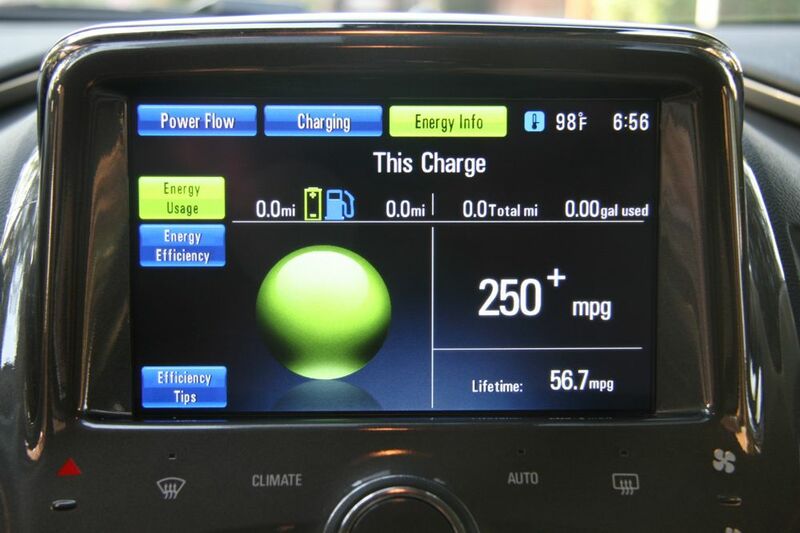 The Volt's electric engine gets about 38-43 miles on a full charge. This pales in comparison to the 100 mile (most say it's an 80 mile) range the Nissan gets. Fortunately, I have a short commute of only 11 miles each way to work so the 40 mile range was perfect. Also a bit confusing is the sophisticated display that informs you what your fuel economy is. It bounced from 250+ mpg to 52 mpg during my eight days of driving. The vehicle's "lifetime" fuel economy was 56 mpg. Of course this was a media car so it really wasn't my lifetime mileage. My longest day of driving came on a Saturday when we drove from one part of town (Mesquite, TX) to the opposite part of town (Grapevine, TX) racking up 78 miles that day. In a LEAF we might of decided to skip a trip to Grapevine and save it for another day in case we pushed the car too much to its battery limits. 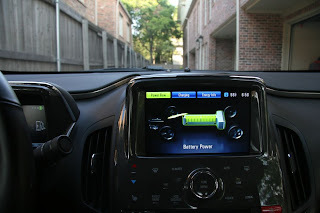 The Volt however just cleanly transitioned from electric to gas mode with only the display sharing what was going on. It's a difficult message for Chevy's marketing team to get across and being in the car is the real test of what driving a Volt feels like. I have to confess I really did love it and do get a bit jealous now when I see one on the road. 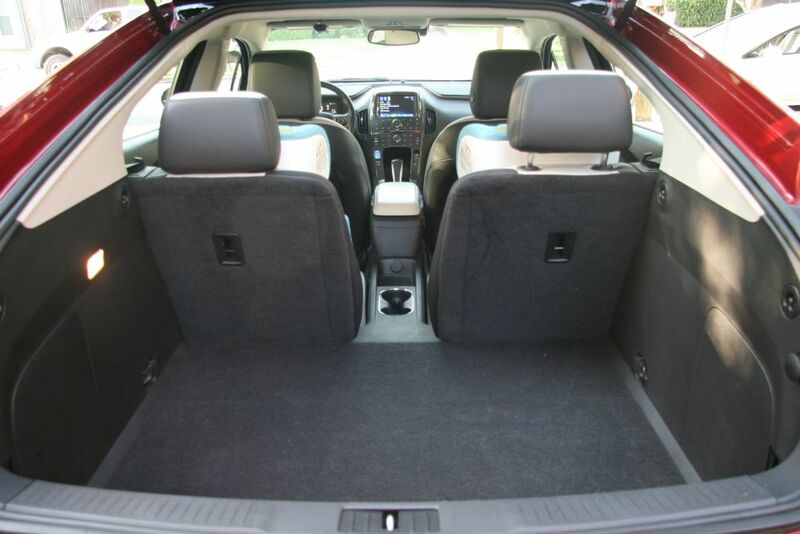 Power modes aside, the car had an impressive interior and I was really in love with the seats and our twin 5 year old boys loved the room in the back. The Volt really impresses. It's not a cheap car, but cutting edge first generation technology is rarely affordable. 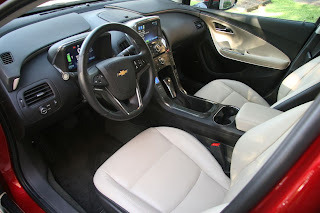 Hopefully, simplifying the complexity of the Volt to the masses will attract more buyers. Disclosure: I did receive the Chevy Volt for review purposes. I was given the car for eight days at no cost to me, though I did pay for gas and electricity during the time I tested it. Opinions here are my own. It's an interesting commercial. There are so many misconceptions that swirl around this car. 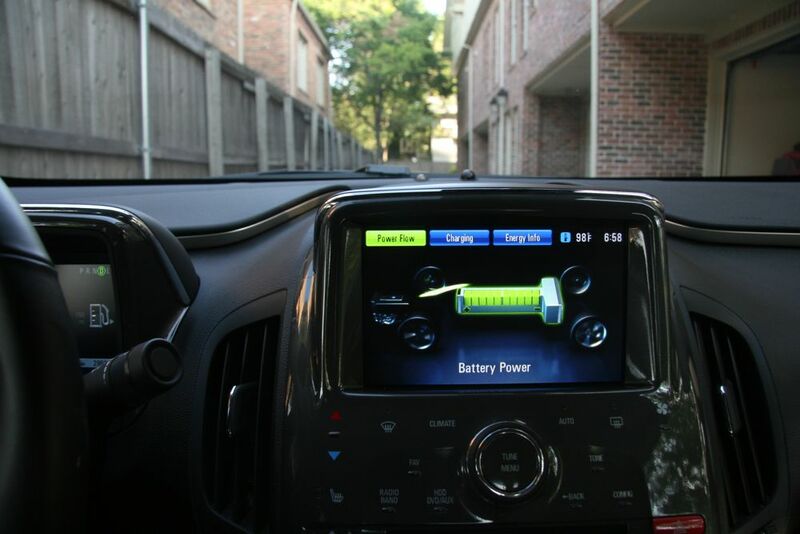 The Volt is a Jetsons-age car that lives happily in 2011. It's a joy to drive. We don't have to wait for the future - and the charging stations that it will bring - to pilot the Volt without worries. My biggest qualm is that the exterior styling is not bold enough. The Cadillac Converj should remedy that. nice car . Its GPS system is looking very advanced . For long distance it it very helpful to find ways . with this system driver will not loose his path . cars interior is luxurious . It feels comfort for driving. awesome car with GPS system .which suited and perfect match with the front side (interior) of your car and also look dashing. GPS can pinpoint your location anywhere on the earth. really awesome car related accessories posted by this blog like GPS and other for front side interior.from that your car looks like dashing and attractive. GPS is the new innovation technology used in the cars and other vehicles. from that (gps) you can pinpoint your location anywhere on the earth. thank you for share this blog with me.